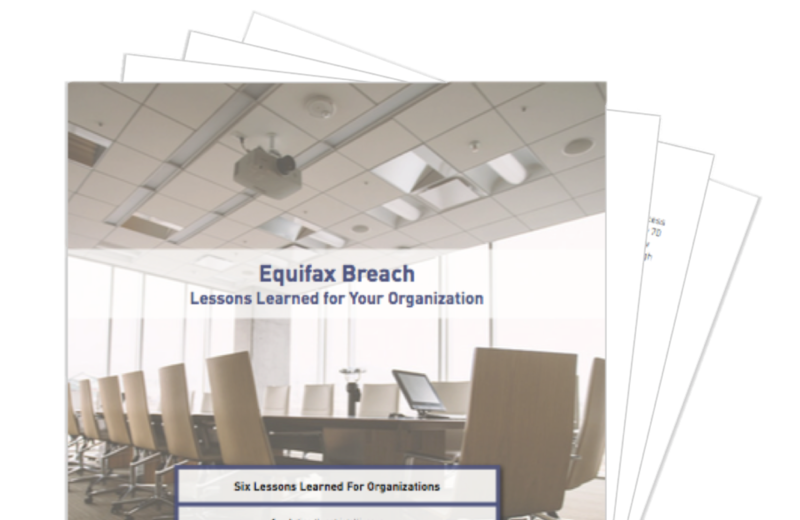 While Equifax is the latest major data breach to hit the headlines, we know it will not be the last. This research report investigates from an organization's perspective what can be done to prevent, detect, and mitigate damage to the business and brand as a result of a data breach. Organizations’ digital footprints are expanding and changing at an overwhelming rate. Traditional security solutions that focus on the perimeter can’t address these risks by themselves because the boundary is disappearing. Copyright © 2017 Digital Shadows Ltd, All rights reserved. Digital Shadows, the Digital Shadows Logo are trademarks and registered trademarks of Digital Shadows Ltd. Copyright ©2017 Digital Shadows Inc, All rights reserved. Digital Shadows, the Digital Shadows Logo are registered trademarks. Digital Shadows Inc is a registered Delaware company in the United States. Digital Shadows operate in the United Kingdom as Digital Shadows Ltd. registered in England and Wales under No: 7637356.